Back in January 2018, Huawei announced that the company is developing an open-source filesystem called EROFS (Extendable Read-Only File System), which would feature an improved compression mode that focuses on performance and speed. It now appears that EROFS is being introduced to Linux 4.19, as the initial EROFS kernel code has been merged into Greg Kroah-Hartman’s staging-next branch. This staging-next code is what will follow in a week or so following Linux 4.18, which should be released within the next week. EROFS is mostly being catered for possible use in Android devices, and is not intended as a replacement for other filesystems like EXT4/F2FS, but it will be a read-only FS that has some extendable features such as the aforementioned built-in compression, and other unknown features. 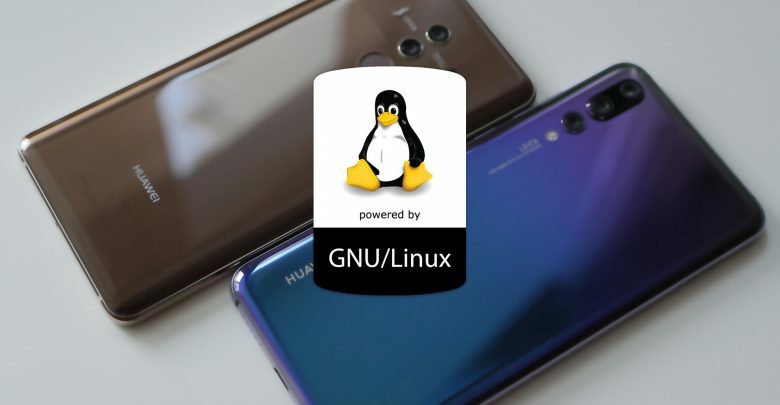 EROFS is still undergoing development and its highly unlikely we’ll see it used on any devices in the near future, but Huawei engineers are promising improved disk performance compared to other filesystems. If anything, its certainly a development worth tracking.